Melker Schorling is a Swedish business magnate who owns an investment company known as Melker Schorling AB or MSAB. 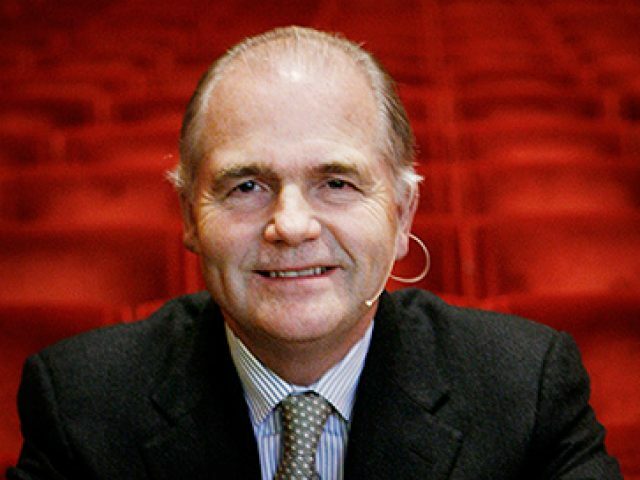 Schorling was born on May 15, 1947 in Stockholm, Sweden and received his education from School of Business, Economics and Law, Gothenburg. Schorling hold Swedish nationality and is the founder of MSAB. MSAB has large interest in Assa Abloy, Hexagon AB and Securitas AB. 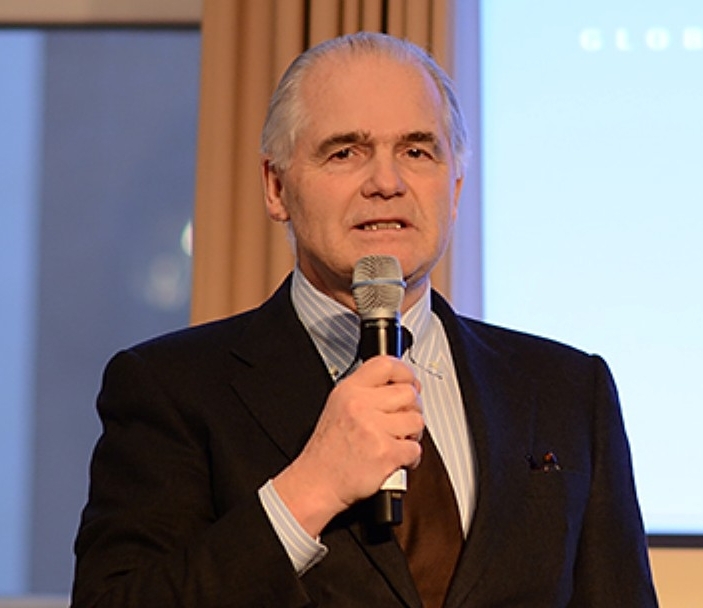 Schorling collaborated with fellow billionaire Gustaf Douglas who also holds major share in Securitas AB and Assa Abloy. 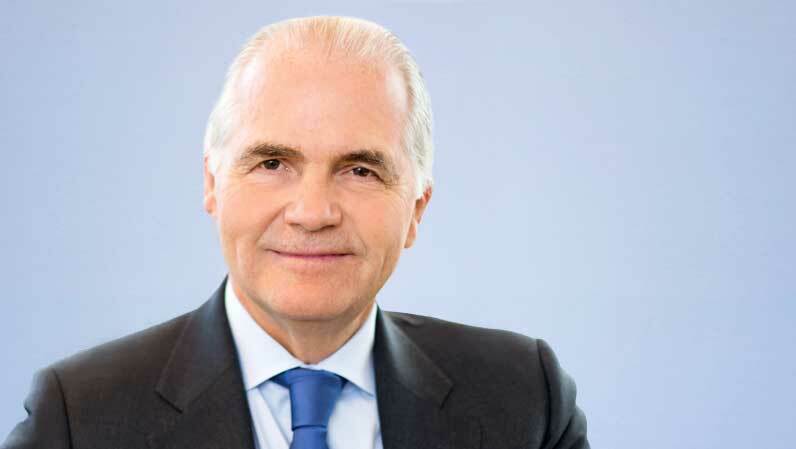 Schorling became the CEO of Securitas in 1987 and made big name for himself. Later in 2005, he shifted from executive to focus on his own business. In 2006, he made MSAB public by including it in Stockholm Stock Exchange list. As of Jan, 2017, he is worth USD 6.4 billion. He is listed at 219th spot in the Forbes list of billionaires 2016 and 5th in Sweden. He is married Kerstin Schorling and has two children, one daughter and one son. Kerstin Schorling, wife of Melker Schorling is an independent director at Securitas AB. 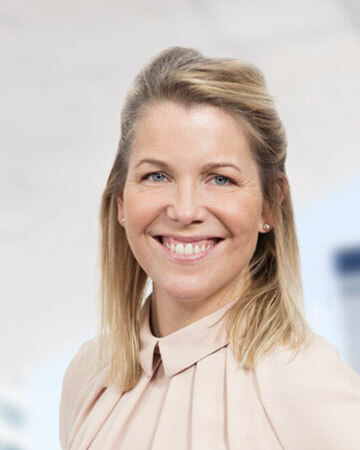 Kerstin is the board of directors in series of companies owned by Melker including EM Holding AB, Schorling AB and Securitas AB. She was born in 20th century CE. She is passionate and dynamic director with impeccable leadership qualities. Melker has two daughters namely Sofia Schorling Hogberg and Marta Schorling. She was born in the year 1978 and is a graduate. She has pursued Bachelor in Science in Economics and Business Administration. She is the director of Securitas since 2005. She has 2400 series B shares in Securitas AB. She is also the director of Schorling AB. Both these companies are owned by his father Melker. Though Sofia is Melker’s daughter; her success as a director is not merely due to his father. She is known in her circle as smart, extremely hard working and passionate. Marta Schorling is her second daughter. She is younger to Sofia. Marta has pursued her education from Stockholm School of Economics from the year 2004 to 2008. She has also been in Emlyon Business School, France. 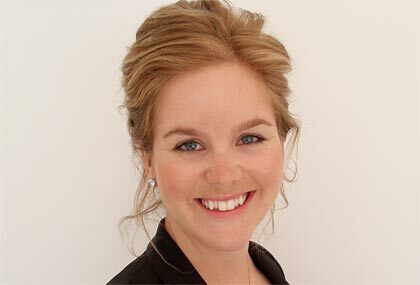 She has also studied M. Sc in Business, Economics and Marketing from Handelshögskolan i Stockholm. She worked as an Economy and sales assistant at Avanza Bank from 2005-2006. She has worked as an intern at Swedish-American Business Chamber of Commerce in New York. Marta worked as a strategy consultant at Pond Innovation & Design for two years (2010-2012). Presently she is working as a project leader in the same company. Marta found out to be an independent woman and her colleagues often describe her as a calm leader. Her expertise is in Business Strategy, Advertisement and Marketing. She is also a member of boards of representatives in MSAB. AAK is a subsidiary of MSAB which is owned by her father Merkel. Merkel Schorling basically is a self made investor. Merkel began a humble carrier and faced big challenges in his life. Fighting tough circumstances like a warrior, Merkel proved his mettle not only in Sweden but all over the investment universe. His colleagues and competitors regard him as an excellent investor and administrator. Most of them admire his understanding over money. His company MSAB is his biggest success. 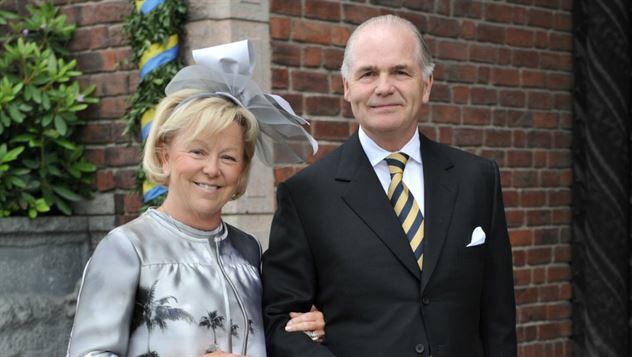 The new board of MSAB includes one of the most high-profile people in the Swedish business world; the list includes Stefan Persson, Carl-Henric Svanberg, and Schörling’s daughter. Merkel is also involved in many philanthropic works. Merkel’s work in philanthropy has often been praised in his native town and country Sweden. For the people of Sweden, he is the symbol of Success and generosity. 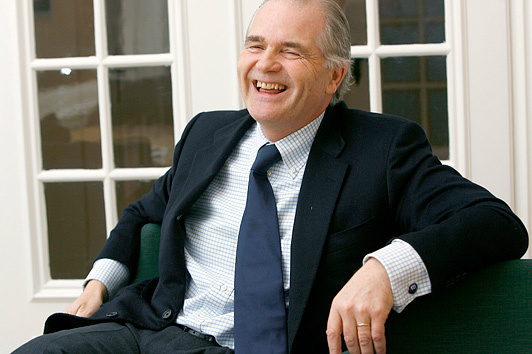 Melker Schorlinghas has net worth of $6.5 Billion.